Not everyone is happy with the stock headlight bulb that comes with their motorcycle. 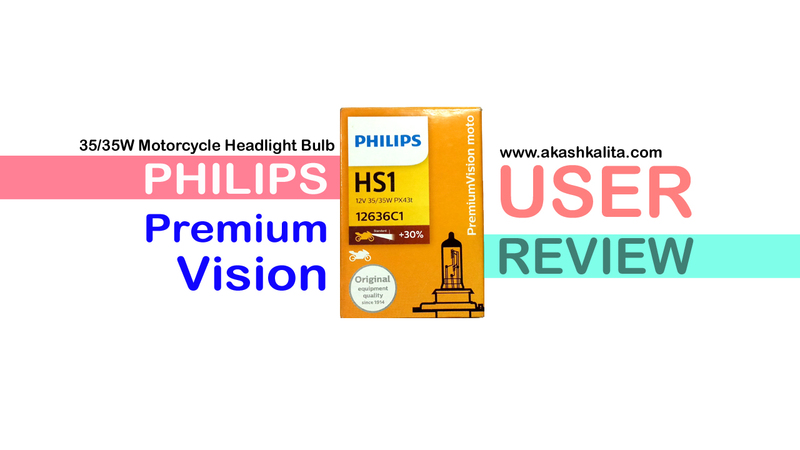 For those who want to replace the stock 35/35W halogen headlight bulb on their motorcycle, the Philips Premium Vision 35/35W bulb can make a great choice especially for those who have a 3A battery on their motorcycle. 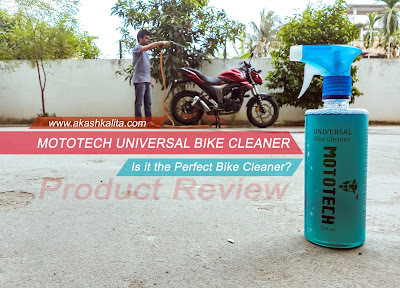 The brand claims it to be 30% brighter than the stock halogen bulb and the claim seems to be not false. When fitted on my Suzuki Gixxer's headlamp the illumination improved significantly. 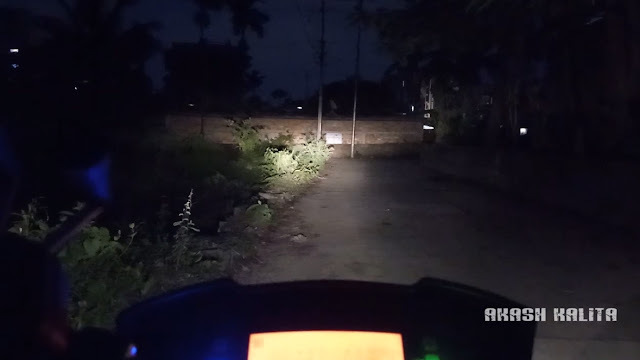 The illumination of the stock headlight bulb on the Gixxer is not so great but with the Philips bulb installed the illumination improved significantly. The bulb definitely provides brighter illumination but the spread of the light beam is not very wide. So, illumination of the road across the width on a multiple lane road is not possible but nothing of a deal breaker either. The illumination Philips Premium Vision 35/35W halogen bulb is definitely brighter than the stock halogen bulb at least on the Suzuki Gixxer but motorcycles with already bright headlight bulbs may not find any improvement over the stock headlight bulb.